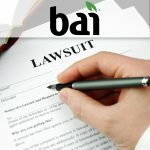 DPSG spent $40 million in expenses for Bai during the spring, the company reported, half of which went toward marketing. 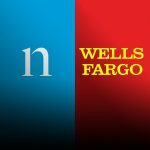 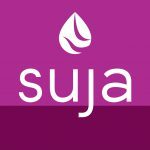 An additional $49 million spent toward repaying debt contributed to the company’s 28 percent earnings drop. 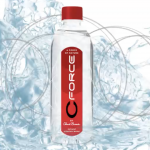 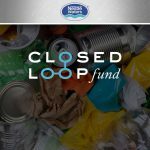 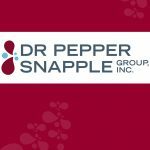 Three former employees have sued the company and its recently departed founder and CEO, Ben Weiss, for allegedly cheating them out of the fair market value of their ownership stakes in the company ahead of its $1.7 billion sale to Dr Pepper Snapple (DPS) last November. 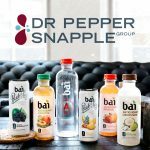 Parent company Dr Pepper Snapple Group (DPS) did not cite a reason or provide any further details regarding Ben Weiss’s departure from the brand he founded in 2009, but included a brief statement from the former CEO in a press release. 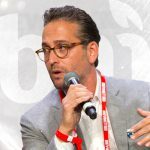 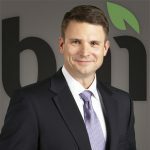 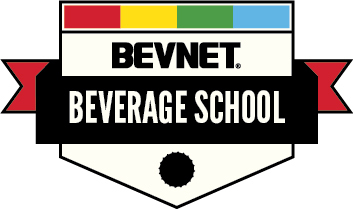 BevNET has learned that Bai Brands founder and CEO Ben Weiss has left the company. 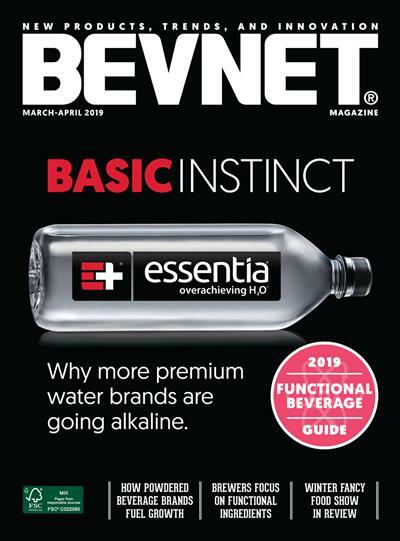 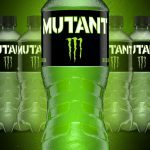 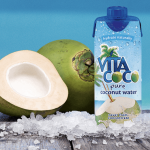 Although sources close to the company confirmed to BevNET that Weiss has departed, it’s unclear at this time whether he was dismissed by Dr Pepper Snapple Group (DPSG), which acquired Bai in February, or if he resigned. 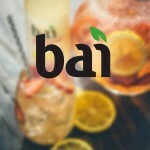 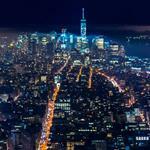 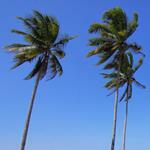 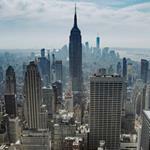 Bai, which DPSG acquired for $1.7 billion in November, saw 80 percent volume growth over the quarter. 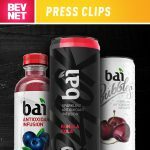 While the company is optimistic for Bai’s flagship brand to grow, current predictions point to Bai Bubbles, Supertea, and Black having the greatest potential, particularly as the sparkling water category sees double-digit growth, according to DPSG CEO Larry Young. 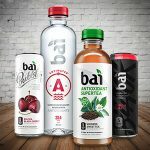 DPS expects Bai to double its sales in 2017, projecting about $425 million in net sales this year, as well as adding an incremental $132 million to its existing overall net sales expectation.